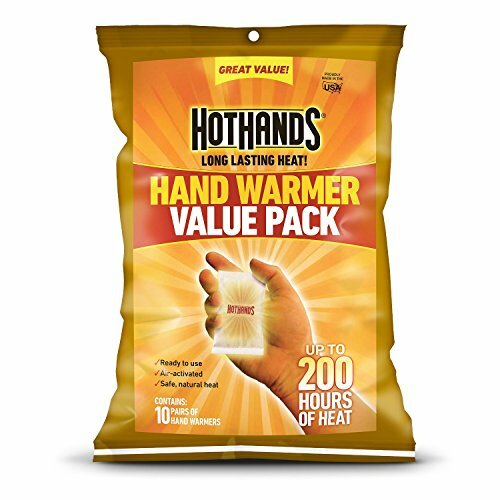 HotHands Hand Warmers (Up to 10 Hours Heat)-120 Pair Economy Pkg This is 120 individually wrapped pairs of HotHands Hand Warmers (total of 240 warmers). Each lasts for up to 10 hours. If you have any questions about this product by Grabber, Heat Max, Heatmax, Hot Hands, HotHands, contact us by completing and submitting the form below. If you are looking for a specif part number, please include it with your message.